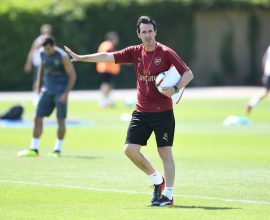 Arsenal continue the pre-season with Unai Emery at the helm. 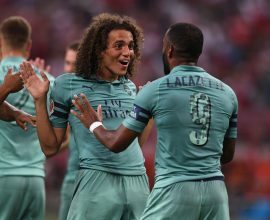 This Thursday saw the team’s first match in the Champions Cup against Atlético Madrid. 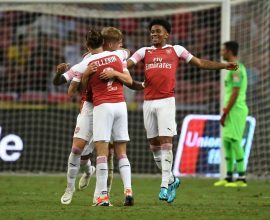 The game ended 1-1, with Emile Smith Rowe scoring Arsenal’s equaliser after Vietto had put the Spanish side ahead. The resulting penalty shoot-out was won by Atlético Madrid. 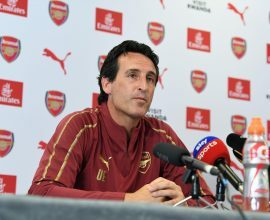 Unai Emery made reference in his press conference to Arsenal player Mesut Ozil’s decision to stop playing for the German national team: “It’s a personal decision and I respect it, Arsenal is his home. We’re a family and we’ll support him”.